Complete in tandem with latest fashion trends; our Men’s Pants are very popular among buyers. The company is a successful Supplier and Exporter of Men’s Pants from Tamil Nadu. Our Pants are known for their perfect fitting and durability. 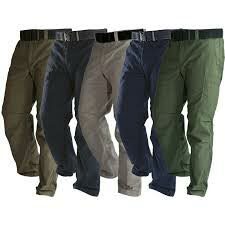 We offer the Pants in numerous sizes and colors. We hold the expertise of delivering bulk orders of the Pants within the promised time frame.